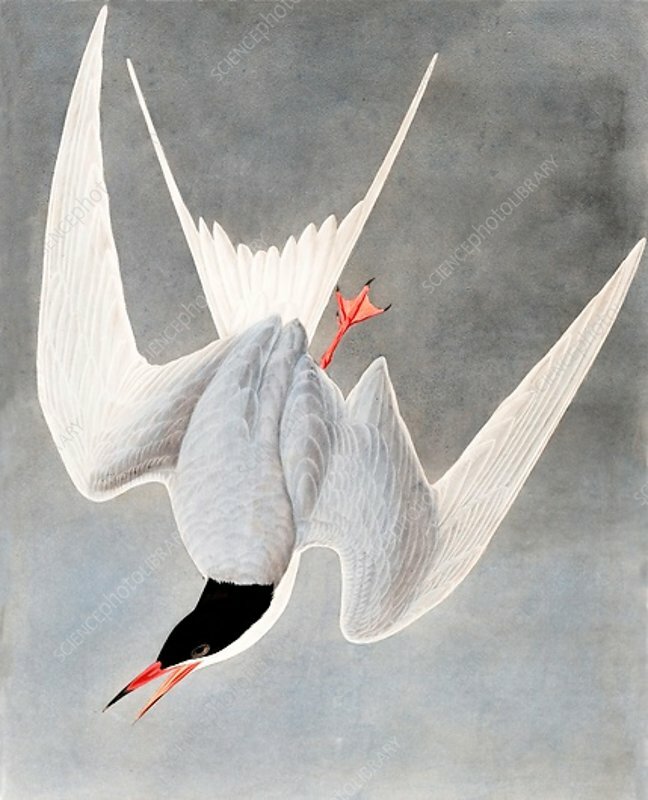 Great Tern, Sterna Hirundo. From The Birds of America by John J. Audubon. Pub.